[Topic] Who Will Become Next Emperor? The battle of the Emperor's throne is about to begin! Prepare yourself for a clash unlike any other! Face the best of the best and prove that you are worthy of the throne! 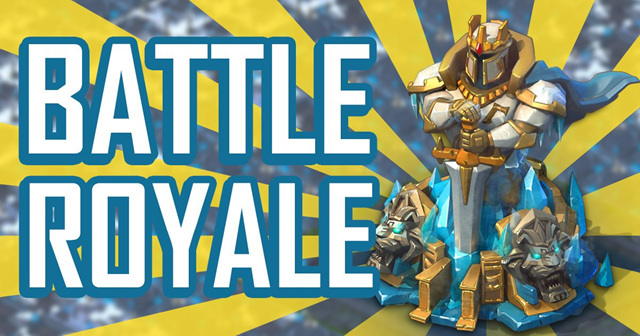 Players with Lv 25 Castles can use [ Royal Pass] to participate in the Battle Royal. The commander who occupies the wonder for the longest time will be proclaimed the victor and be crowned the Emperor! Topic today, which guild will have a new Emperor? [CTK], [SKy], [D~J], [LH6] or [M44]? Comment below and I'll pick 20 answers to send 500 points. Winners will be announced on July 2.